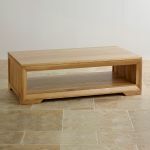 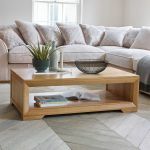 The Bevel Natural Solid Oak Coffee Table features a chunky, backless design that's softened with a bevelled frame and mitred corner joints. 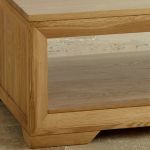 In order to meet our exacting standards of quality, it's made from beautiful high quality solid oak, and finished with a treatment of Furniture Wax to enhance the grain. 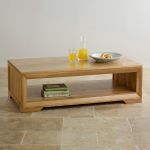 The unadorned top provides ample surface space and allows the natural lustre of the oak to take centre stage. 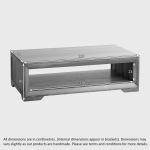 The whole unit stands on gracefully angled corner feet and features a large shelf for magazines, newspapers and remote controls. 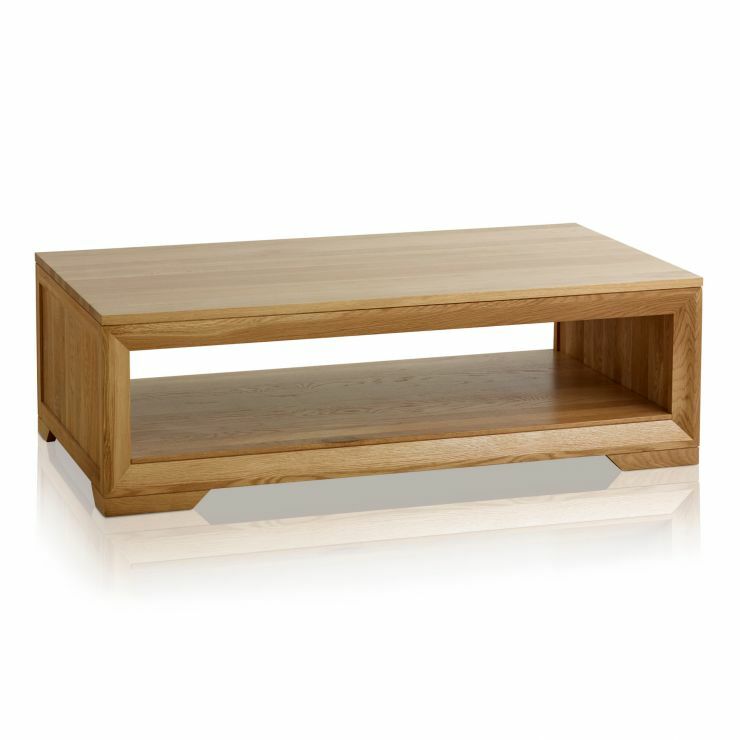 Browse the full Bevel range today to find more matching pieces.